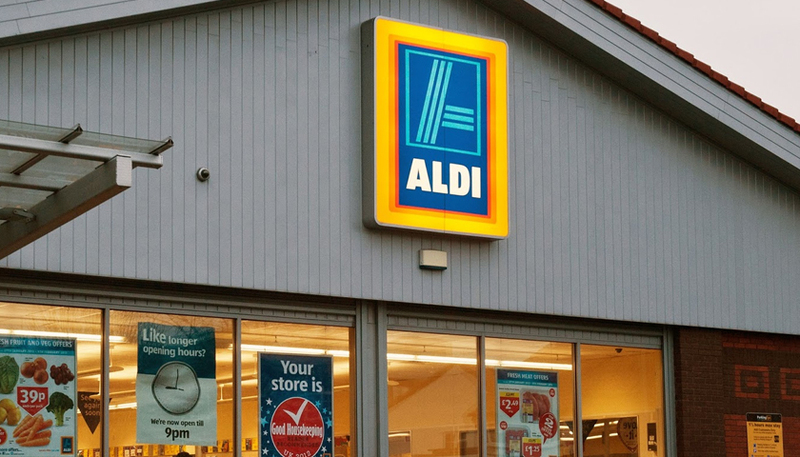 Aldi has partnered with ITV and broadcasted its first ever fully signed ad break during Coronation Street on Monday 14th May all adverts were signed to mark the start of Deaf Awareness Week (May 14th-20th). 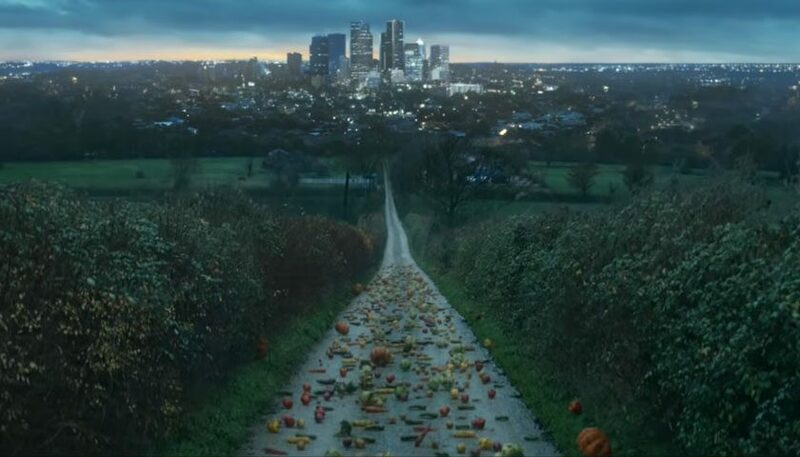 The signed ad break, which was a collaboration between the broadcaster and Aldi, will launch with the exclusive first broadcast of Aldi’s new Like Brands advert. Aldi’s new advert, created by McCann UK, features Maisie Sly, star of the Oscar winning film, the Silent Child and her mum in their first ever advertising campaign. The collaboration between ITV and Aldi highlights their support for Deaf Awareness Week, which runs from 14th–20th May to raise awareness of the challenges of deafness and hearing loss faced by 1 in 6 people across the UK. There are around 9 million people in this country who have some form of deafness ranging from hard of hearing to profound deafness. Approximately 50,000 deaf people in the UK use British Sign Language (BSL) as their first or preferred language and there are many others who know and use sign language.